Master Mezcalier Khrys Maxwell is a driving force and personality in the world of agave. 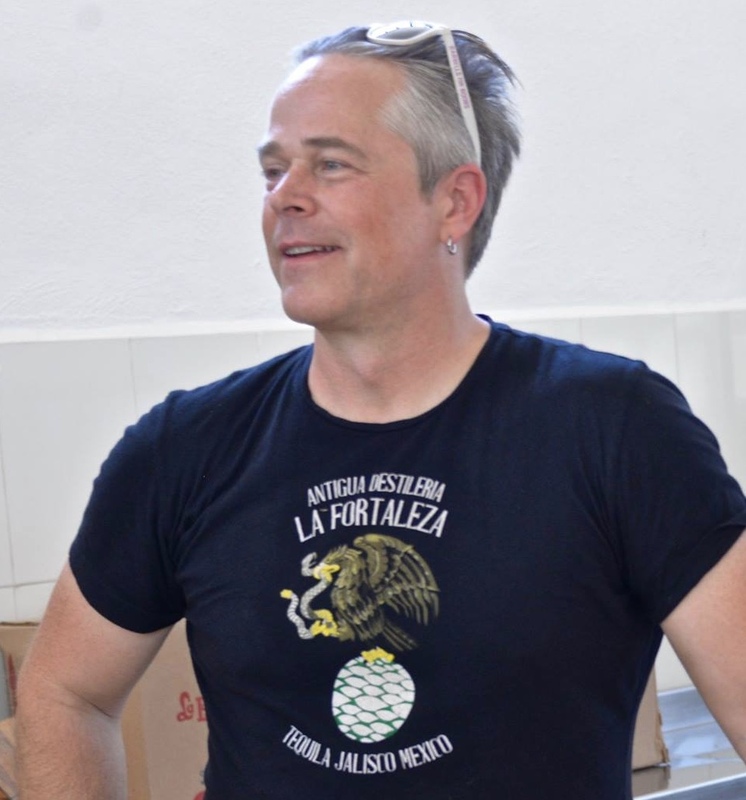 His work with Fortaleza Tequila has led him to become one of the foremost authorities on agave in the industry. Also an avid educator of industry professionals in Jalisco and Oaxaca, Khrys has traveled to over 50 distilleries studying all aspects of agave production and flavor. His efforts in education and agave advocacy were awarded in 2012 with a DISTINTIVO T by the CRT. Khrys continues to travel the world discussing the emerging agave categories and preservation of this threatened raw material. He remains at the forefront of the agave narrative as an educator and public personality. Likewise, Maxwell’s impact on the Tequila industry demonstrates a polished charisma and a nod to years of musical performance. With an impeccable palette and enlivening attitude, Khrys Maxwell, beyond being your favorite sipping companion, is the quintessential conduit into the world of agave. STAY UP-TO-DATE ON TICKET AND FESTIVAL INFO.